When Nirvana’s Nevermind hit stores in the fall of 1991, little did the world know what this band would become. Following his stripped-down methodology, Jay Glass Dubs elaborates on two single loops created initially with a simple step sequencer. 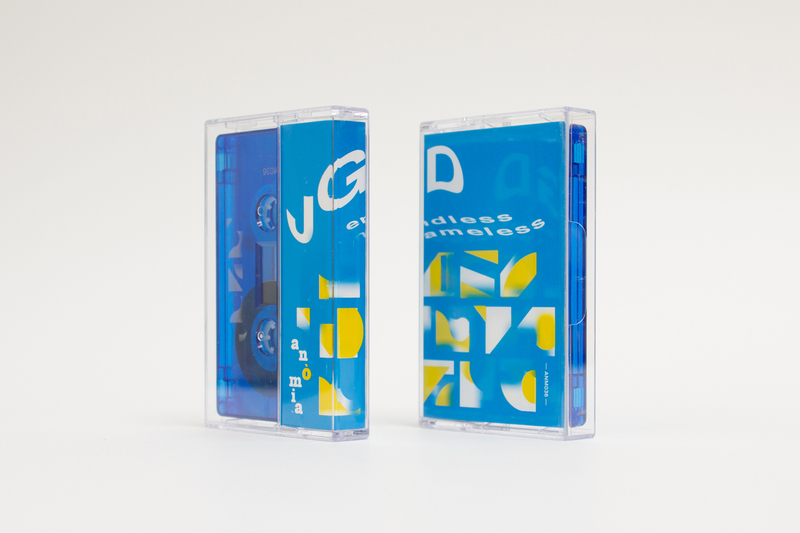 The result is two side-long tracks that retrace the obsolete pathways of ‘dub techno’ while empowering it anew; by focusing on the 3/4 rhythmology of the sub-genre’s Caribbean predecessors; removing it completely from its four-on-the floor conversion and the club culture usurpation it has been under for the last few decades. 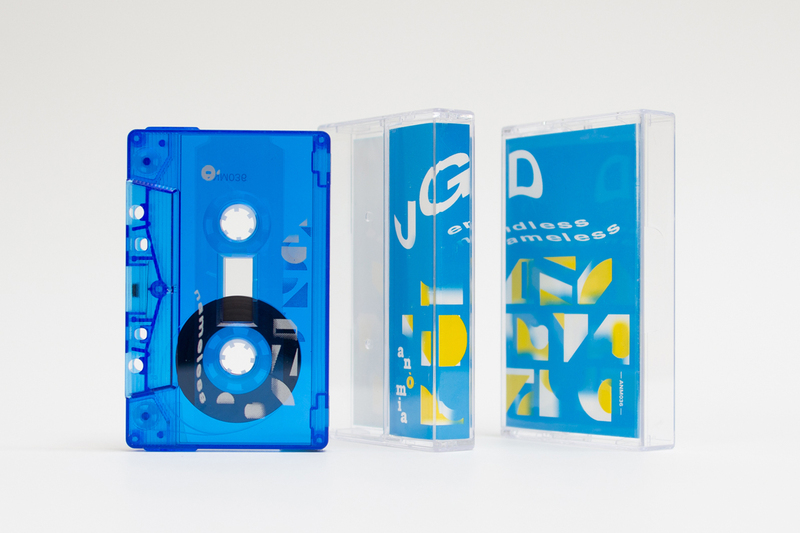 Clear Blue ferric cassettes with silver imprint.